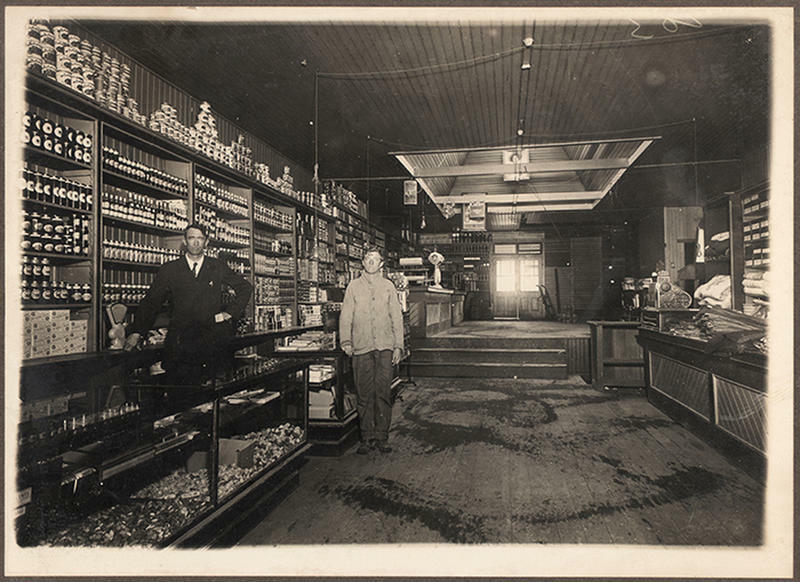 "We've arrived at a place where we can begin to address some key questions about our shared ancestry and even emerge with new questions we haven't known to ask before." 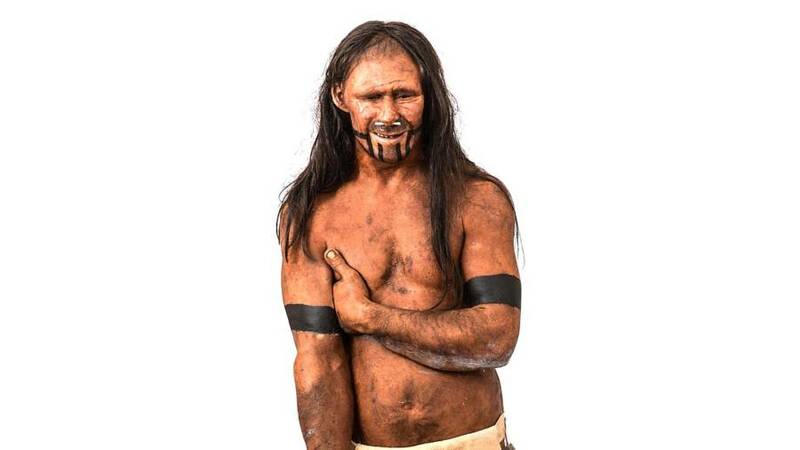 Scientists widely believe that modern human beings evolved from a single population of Homo sapiens in present-day Morocco some 300,000 years ago. But a new study is now suggesting that we rewrite the very foundations of our evolution. According to research published in Trends in Ecology & Evolution on July 11, early humans did not emerge from a single population, but instead from a diverse collection of groups unlike anything most scientists had imagined in the past. “Early humans comprised a subdivided, shifting, pan-African meta-population with physical and cultural diversity,” read a statement on the research. “This framework better explains existing genetic, fossil, and cultural patterns and clarifies our shared ancestry. 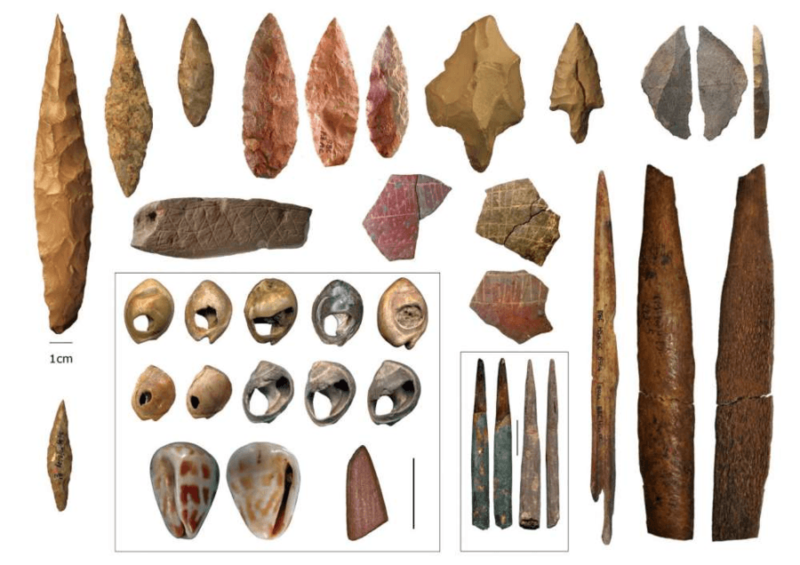 A diverse sampling of early human tools discovered in various regions across present-day Africa. This interdisciplinary group of researchers indeed studied the genetic, fossil, cultural, and even ecological evidence to conclude that early humans were just too diverse to have evolved from one population. As for the genetic evidence, the researchers contend that the diversity of DNA between modern human populations still present in Africa today is so great that all of these groups could not have originally come from a mere single population. Of course, the genetic and fossil evidence go hand in hand, and the disparate physical forms of early humans across various regions suggest that there could not have been just one origin point. 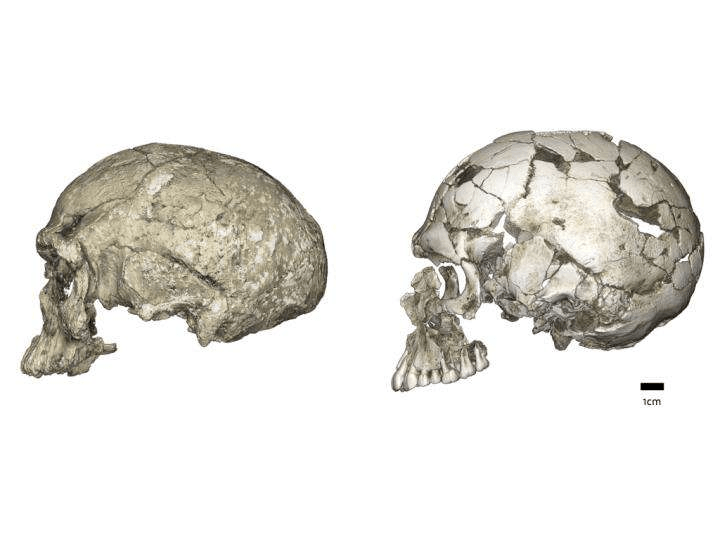 Comparison of two early human skulls from separate regions. And beyond fossil evidence, the researchers even argue that various early human groups had to have been largely separate for ecological reasons in that Africa’s rivers, deserts, forests, and other physical barriers would have naturally led to subdivided populations. “For the first time, we’ve examined all the relevant archaeological, fossil, genetic, and environmental data together to eliminate field-specific biases and assumptions and confirm that a mosaic, pan-African origin view is a much better fit with the data that we have,” said Scerri. Scerri and company’s new theory does indeed suggest a pan-African origin of modern humans, claiming that our ancestors evolved in various groups from the continent’s southern tip all the way up to its northern coast. And with this theory in place, the researchers hope that we can rethink our origins and learn more about our collective past and how different groups grew out of different Homo sapiens populations (a topic not tackled in this study).